According to analyst, the investors can purchase the stock with a stop loss of Rs 139. The stock of the bank, on February 01, closed at Rs 142.95 on the Bombay Stock Exchange (BSE). Current EPS & P/E ratio stood at 8.37 and 17.25 respectively. 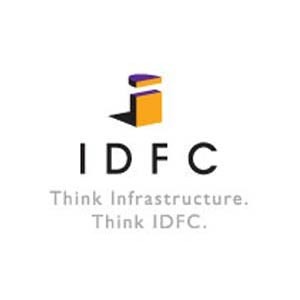 IDFC recorded 19% growth in its net profit during the three month period ended December 31, 2010. The company's Q3 net profit stood at Rs 321.47 crore ended December 2010 as against the consolidated net profit of Rs 269.9 crore during the same period of previous fiscal. IDFC's total income surged to Rs 1310 crore in the period under review from Rs 997.6 crore during the corresponding period last fiscal. On a standalone basis, the company recorded a 27% increase in net profit, which remained at Rs 304.22 crore for the third quarter. Total income of the company on a standalone basis increased to Rs 1,168.21 crore in the third quarter as against Rs 881.16 crore during the same period last fiscal.